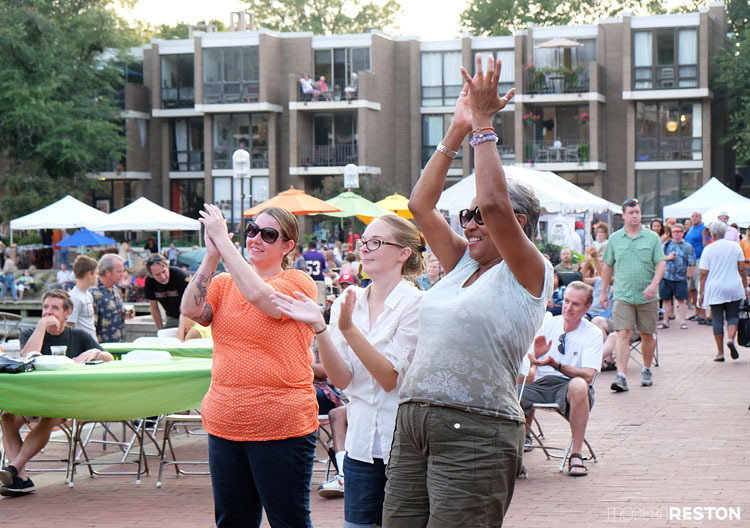 It will be a waterfront dance party when the Lake Anne Jazz and Blues Festival returns to Reston this Saturday, September 3, 2016. Even if you don’t typically listen to jazz music, I highly recommend this festival. The music and atmosphere are fantastic, and it’s one of my favorite events of the year. 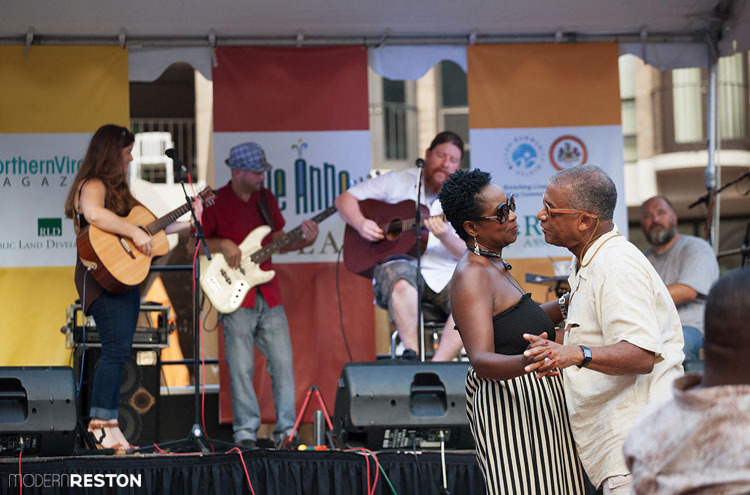 The Jazz and Blues Festival is a free and family-friendly event that will take place from 1:00pm-9:00pm on Saturday. 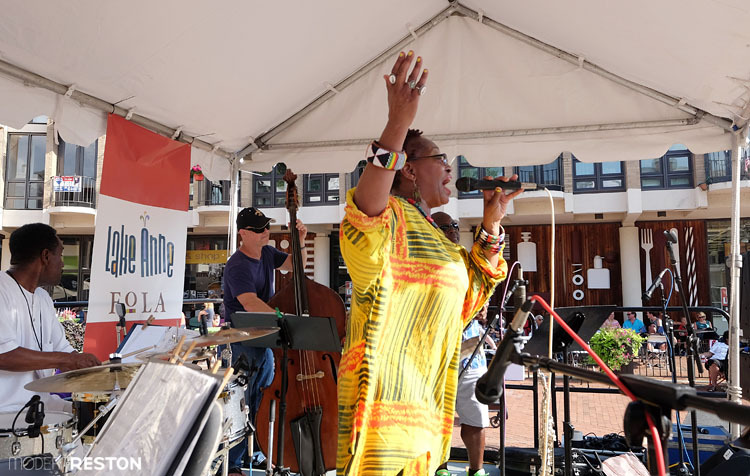 It will feature seven regional and national musical artists in a series of concerts on Lake Anne Plaza. It will take place rain or shine. Wine, beer, and food will be available from festival vendors and Plaza restaurants. From 2:00-4:00pm, stop by Chesapeake Chocolates for free wine and chocolate tasting. 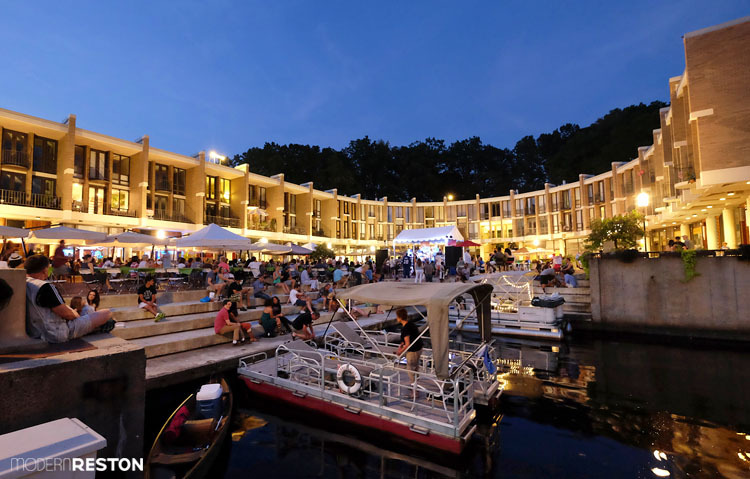 The Reston Museum, Reston’s Used Book Shop, PetMAC, and Small Change Consignment are all offering special discounts during the festival. Be sure to stick around until the sun goes down, because the party just keeps getting better as the day goes on. If you are ready for more when the festival ends at 9:00pm, head over to Kalypso’s Sports Tavern to see another performance by Sam Gunderson. The party will continue there into the wee hours. Enjoy!